Whether you are going to Bavaria to see Munich's fabulous art collections, to hike in the Alps, or simply to enjoy the beer during Oktoberfest, this guide provides everything you need - and more. With unique cutaway maps, floor-plans and 3D models, vibrant Munich is explored in great detail, and the six chapters on neighbouring regions of Bavaria cover world-famous sights such as Neuschwanstein, Oberammergau and Ottobeuren. 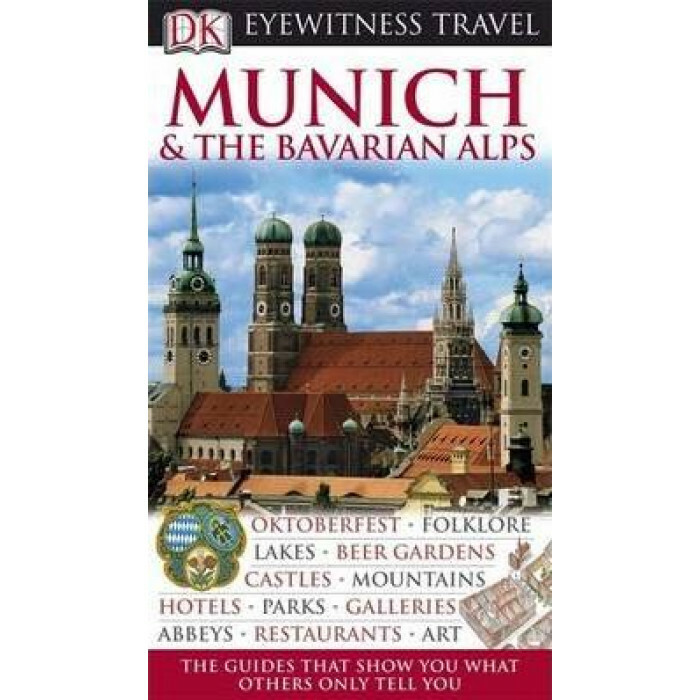 With its abundance of photographs, detailed maps and expert recommendations, discover the best sights, architecture, culture, and hotels on offer across the city.This new expanded edition features thematic tours and walks as well as information on local produces and classical dishes that will ensure the flavours of Munich & the Alps are impossible to miss. Whether you fancy a gentle stroll through Munich's famous Old Town, sample the grandeur of the gardens and plazas of Royal Munich or watch the world go by in an Alpine village, this is the indispensable guidebook to Germany's "secret capital".